What do you think when someone says Alaska? Do you think glaciers, mountains, moose, whales? The possibilities are endless. Did you know Alaska is the largest state, and is bigger than Montana, Texas, and California combined? You might be thinking “It’s such a large state; how could I even decide where to visit? Should I do a cruise or should I travel by land?”. That is where we come in! We, at CARE Travel, have AMAZING contacts in Alaska, I’m talking the best of the best, to put together the perfect itinerary for you. We know our stuff but having people on the ground where you are going to travel makes your vacation even more personalized, and the perfect fit. Alaska is one of our destinations where we always have clients saying they can’t wait to return. When you think about traveling to Alaska, you should first consider if you what your top priorities are. This will help narrow down what part of the state you will visit and the time of year you should travel. Your priorities can range from what type of accommodations you’d like, to what you want to see and do. Would you like to see the whales? Do you want to stay in a yurt, cabin, igloo, or hotel? Do you want to see the Northern Lights? Do you want to take a helicopter and land on a glacier? These are all things to consider. We always tell our clients to dream big and think of the one thing that would put their vacation over the top. Everyone is different and pictures their vacation and destination in a different way. We encourage them to be as detailed as they can so we can create the perfect vacation for them. 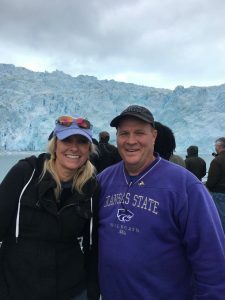 Recently we’ve had a few different clients travel to Alaska who have raved over their Kenai Fjords Wildlife and Glacier Cruise. They saw whales, seals, glaciers, and more. They had an amazing time! Sounds amazing doesn’t it? Don’t just take it from them, below are some of our other clients who enjoyed it as well. 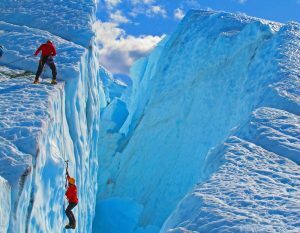 This is just one of the amazing excursions that you can do while you are in Alaska. Are you adventurous? You can try sea kayaking, ice climbing, go bear viewing, or dog sledding. Do you enjoy culture and history? 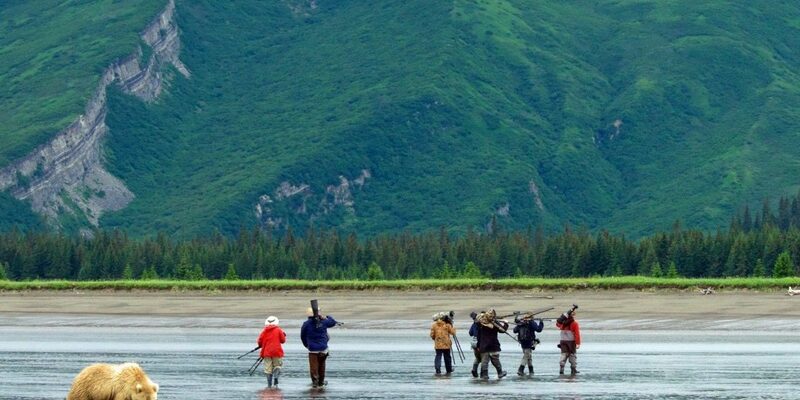 Visit the museums in Anchorage, pan for gold, or take a city tour. 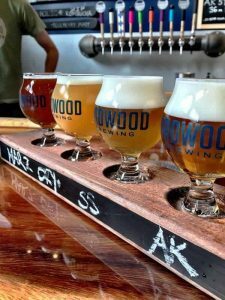 Do you want to taste some local food and brews? Participate in a salmon bake or take the train for a brewery tour. Whatever you are looking for, there is an option for you.  If you’re interested in traveling to Alaska give CARE Travel a call today! We are here to make your travel dreams a reality.